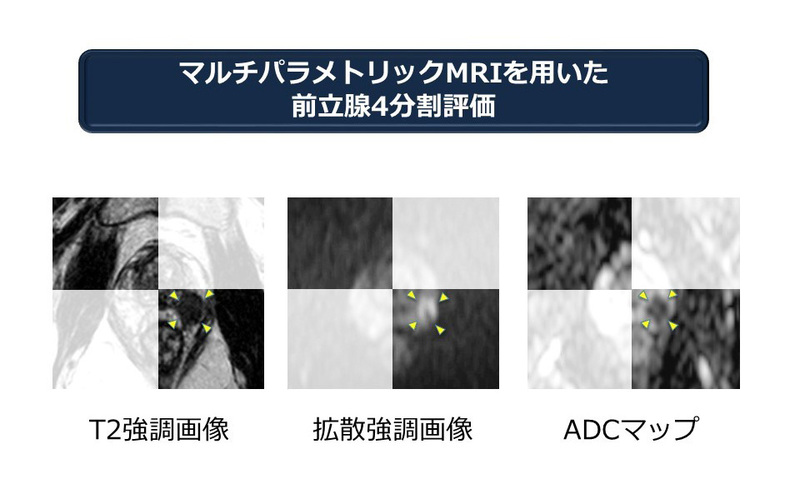 Matsuoka Y, Numao N, Saito K, Tanaka H, Kumagai J, Yoshida S, Koga F, Masuda H, Kawakami S, Fujii Y, Kihara K. Combination of diffusion-weighted magnetic resonance imaging and extended prostate biopsy predicts lobes without significant cancer: application in patient selection for hemiablative focal therapy. Eur Urol, 65: 186-92, 2014. Matsuoka Y, Numao N, Saito K, Tanaka H, Kumagai J, Yoshida S, Ishioka J, Koga F, Masuda H, Kawakami S, Fujii Y, Kihara K. Candidate selection for quadrant-based focal ablation through a combination of diffusion-weighted magnetic resonance imaging and prostate biopsy. BJU Int, 117: 94-101, 2016. Matsuoka Y, Ishioka J, Tanaka H, Kimura T, Yoshida S, Saito K, Fujii Y, Kihara K. Impact of the Prostate Imaging Reporting and Data System, version 2, on MRI diagnosis for extracapsular extension of prostate cancer. AJR Am J Roentgenol. 209: W76-W84, 2017. Matsuoka Y, Numao N, Saito K, Tanaka H, Kijima T, Kobayashi S, Tatokoro M, Sakura M, Yokoyama M, Ishioka J, Koga F, Masuda H, Kihara K. Candidate selection for hemiablative focal therapy of prostate cancer through a combination of extended 14-core biopsy and MRI. "Best Poster Presentation" The 27th Annual Congress of the European Association of Urology, Paris, France, 2012/2/25. 松岡　陽、沼尾　昇、齋藤一隆、田中　宏、木島敏樹、小林秀一郎、田所　学、砂倉瑞明、横山みなと、石岡淳一郎、古賀文隆、増田　均、木原和徳. 前立腺14ヵ所生検とMRIは片側部分治療の適格症例を高い精度で予測する. 「第100回日本泌尿器科学会総会 総会賞」. 【第100回日本泌尿器科学会総会 総会賞】 2012年4月21日. 松岡　陽．第21回日本泌尿器科学会賞. Combination of diffusion-weighted magnetic resonance imaging and extended prostate biopsy predicts lobes without significant cancer: application in patient selection for hemiablative focal therapy.